The 1890 census confirmed Chicago had become the second largest city in the United States. Driven by immigration, the population had more than doubled in 10 years. 41 percent of residents were born in foreign countries. 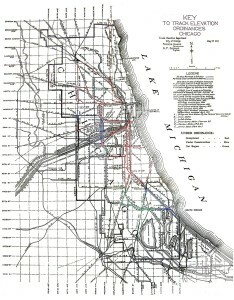 The Civil War, ending 25 years before, vaulted the geographically northern Chicago past traditional rivals St. Louis and Cincinnati as the Western hub of rail transportation and manufacturing. By 1889, thousands of trains were entering and leaving the city every day. 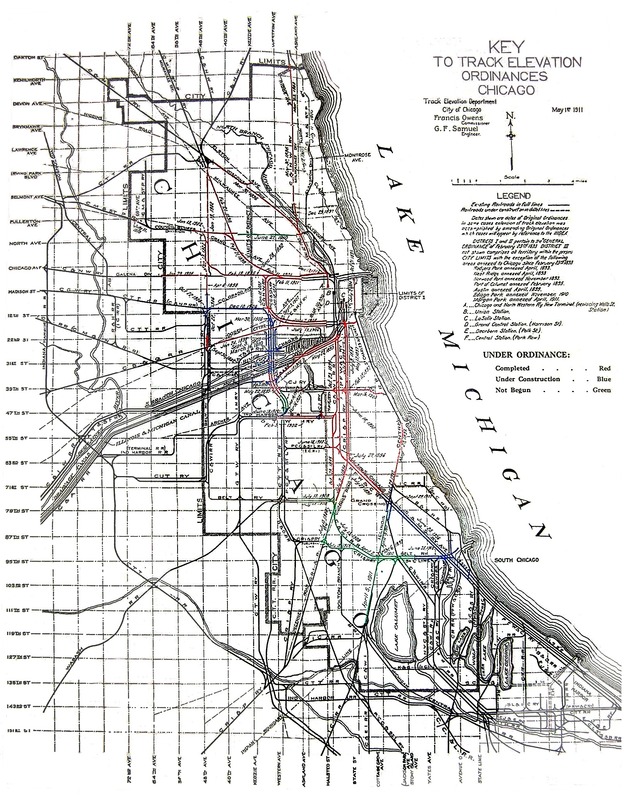 More than 2,000 miles of track ran directly through Chicago neighborhoods, all at ground level.